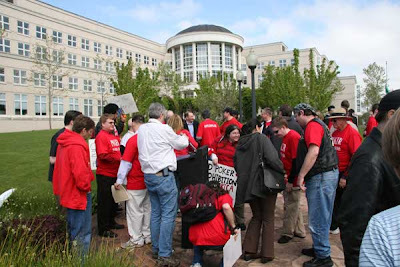 Some of the crowd at the rally. 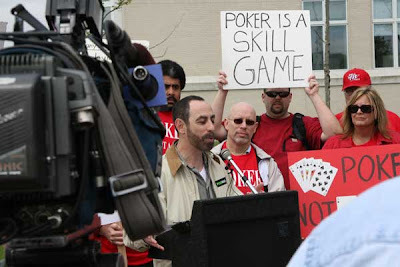 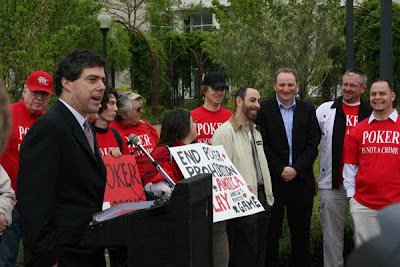 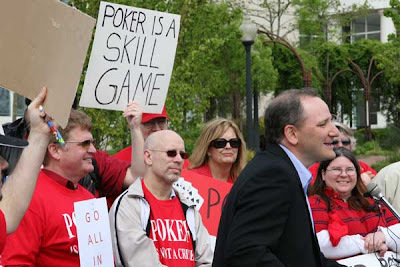 Andy Block speeking at a poker rally in Kent. 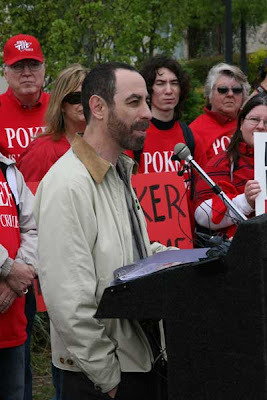 Lee Russo speaking with Barry and Andy in the background.